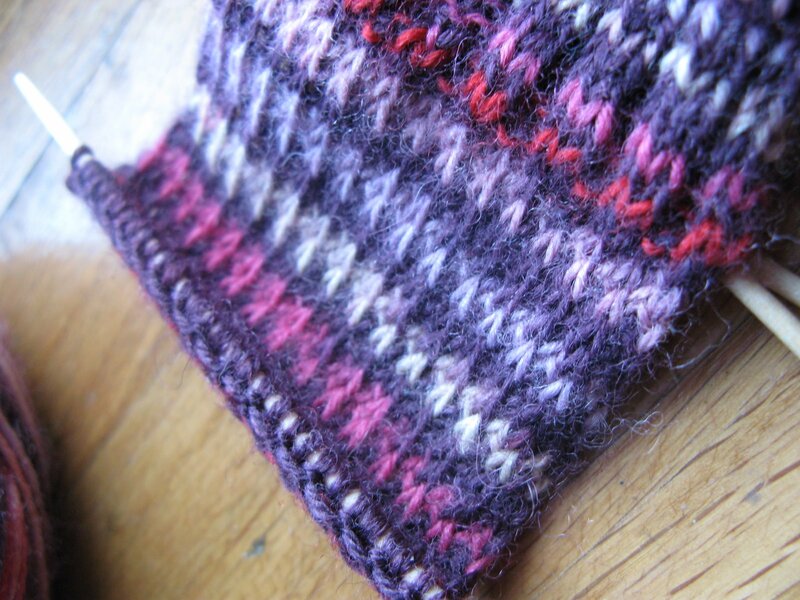 trust me, if I knew that much about knitting, I’d be writing a knitting blog! You’re made of tougher stuff than me my dear! Let’s see if we can’t get a few answers for you…..xoxoxo LOVE your blog! 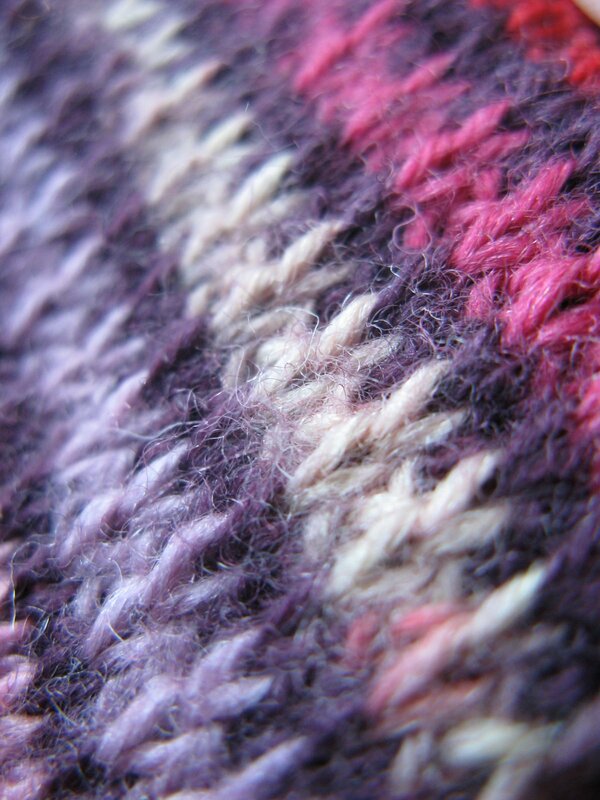 If you slip as if to knit, you are changing the mount of the stitch by twisting it and this tightens the stitch. This is a sometimes advantageous technique, especially at the edge of a heel flap, but then it also makes it a bit difficult to pick those stitches back up. There you have it! Thanks Paula (and Marisa for the assist)!! I must be doing something wong, because which ever way I slip, it seems to go to the other needle the same way… I’ll have to scour youtube for some videos. Aha! I was doing it wrong… here's the video that shows it clearly http://www.youtube.com/watch?v=lH31nc7dRYI. Thanks again Paula & Marisa!